‹ PES 2013 Now Available on Steam! Are the boots in ML still all black? 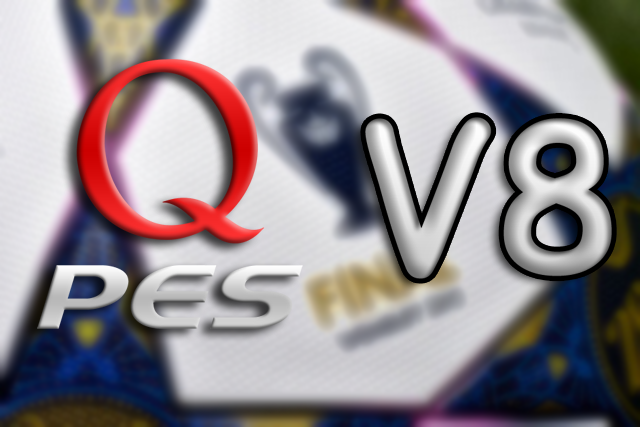 Where to download qpes v8 ????? Where is link,how to download this?I liked this on facebook and nothing. Fb share, tweet or follow us, or g +1 and get full speed download link. Like and get FREE Download link! like or share and cllick on downoad image. Can you edit Nuri Sahin face and hair in next v (v9) ?? Yeah but when I add certain boots to a certain player, some of his attributes go down, and others go up, like he already has different boots, but they’re all just black. Why don’t you just add normal boots to all players, like every other patch does? how to set button ? after v8 the game freezes or crashes usually during a replay any ideas? Will I ever be able to play Master League without it going kaput (with the qpes patch)? QPES package for 1.04 version 5 when it comes out? When qpes-v9 will be ready? after installation changing all teamnames in their original full and native name. why you don’t make this`? yo why is it 12 mb?? why all the boots in become a legend all clasic boots??? same in ML? PLEASE WHEN CAN WE GET CURRENT UPDATES FOR 2013?? this is the best parch!